I downloaded the instructions for set number 10218 at lego.com so I could learn how to build a LEGO toilet. Set 10218 is the modular Pet Shop, which features a toilet. Here are my first two toilet vignettes (yes, I’m sure there will be more! ). 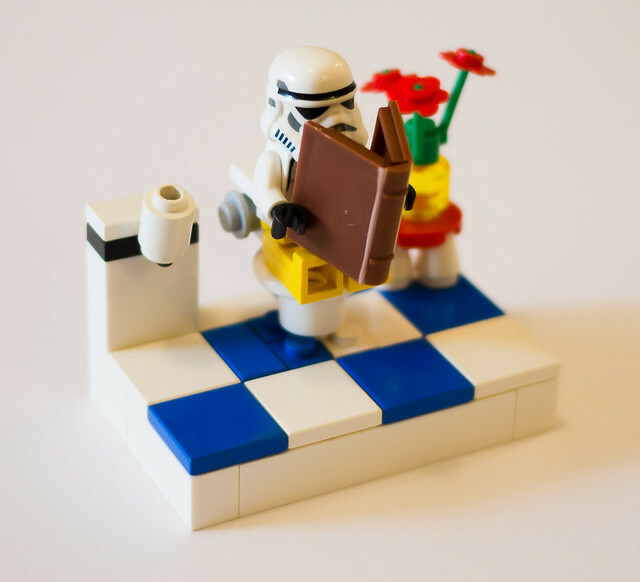 I’ve ordered a Pet Shop via Bricklink. It’s got so many wonderful details. I can’t wait for it to arrive. 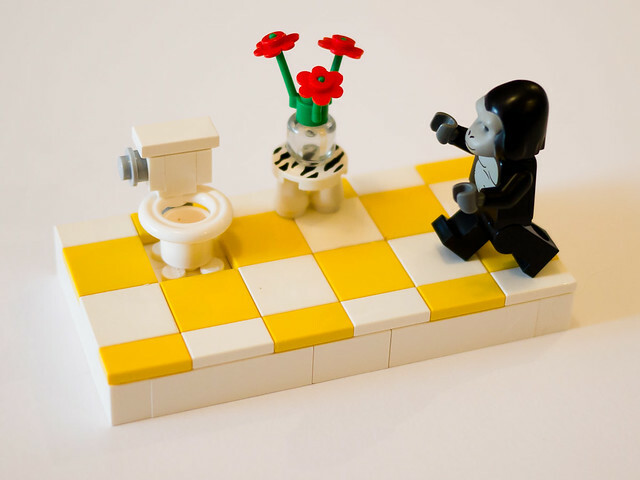 This entry was posted in Humour, Toilet and tagged gorilla, humour, minifig, stormtroopers, toilet, vignette on 26 June, 2011 by The LEGO woman.